Today's sermon entitled “An Invitation and A Promise” was delivered by The Rev. 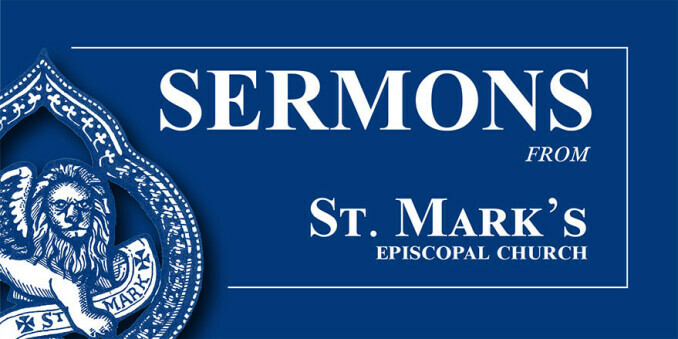 Carol Morehead, Associate Rector at St. Mark’s Episcopal Church. This sermon was recorded on July 9, 2017 at the 10.00am worship service.